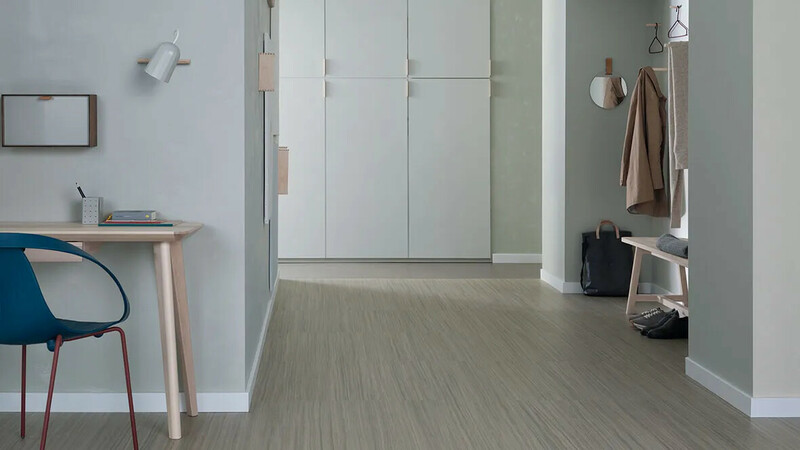 Marmoleum Click is a high quality, easy to install flooring system made from natural materials. Available in a wide choice of colours, it is ideal for kitchens, living rooms, hallways, bedrooms, playrooms and studies. 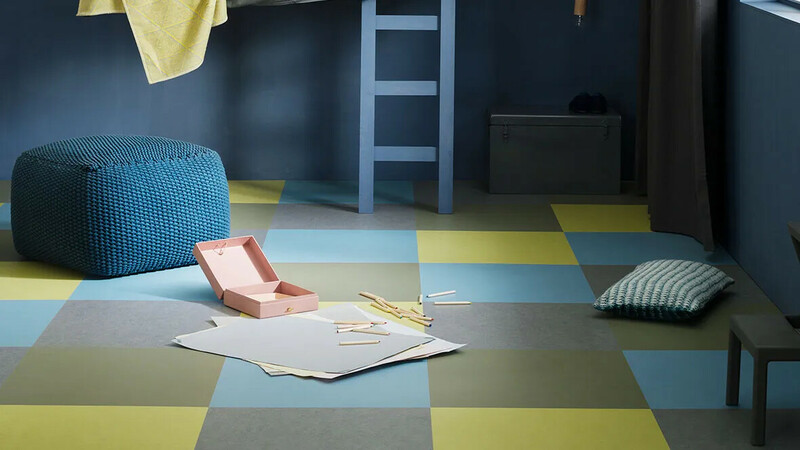 Marmoleum Click comes in 3 sizes and features a patented click system, which guarantees easy, problem-free installation. Our Marmoleum Click panels are very durable and simple to care for. 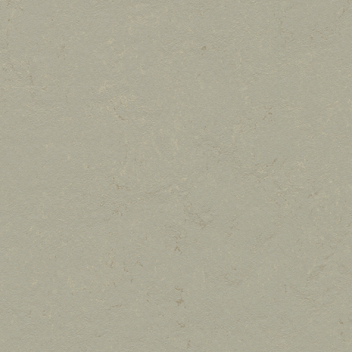 The smooth surface is easy to clean while its beautiful colours won't fade over time. 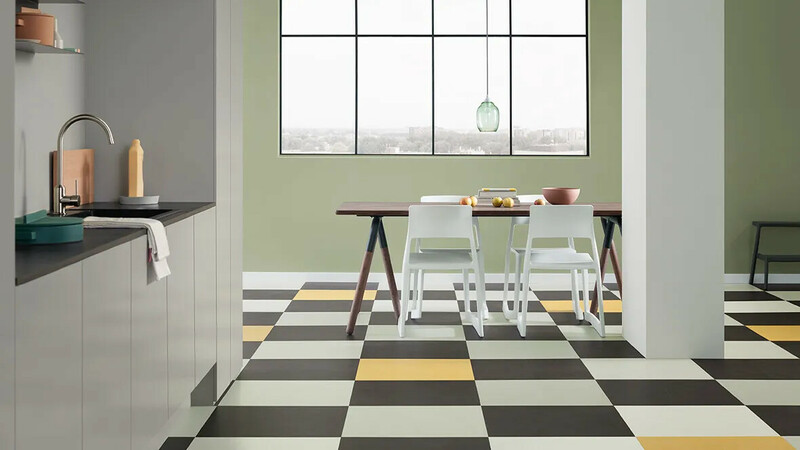 Marmoleum Click is available in 23 colours and 3 panel sizes, which offers great design opportunities to create your own unique floor. 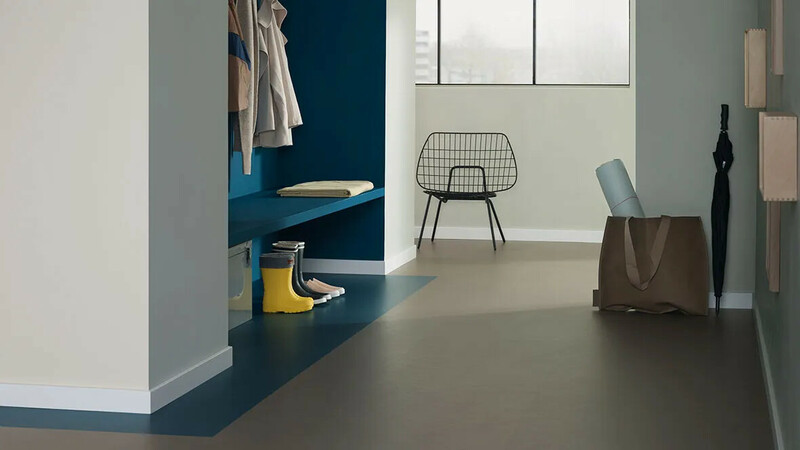 Marmoleum Click is extremely durable and simple to care for. The top layer is our Marmoleum, a natural, sustainable product; behind this is a layer of water repellent HDF (high density fibre board) with a back layer of cork. the simple locking system allows you to slot the pieces together and click them into place, and because the panels leave no seams when connected, it's easy to get a nice smooth finish is no time - no need to mess around with glue or waiting for it to dry! There's a craft to making really good Marmoleum. Fortunately, we've had 100 years experience in getting it just right. 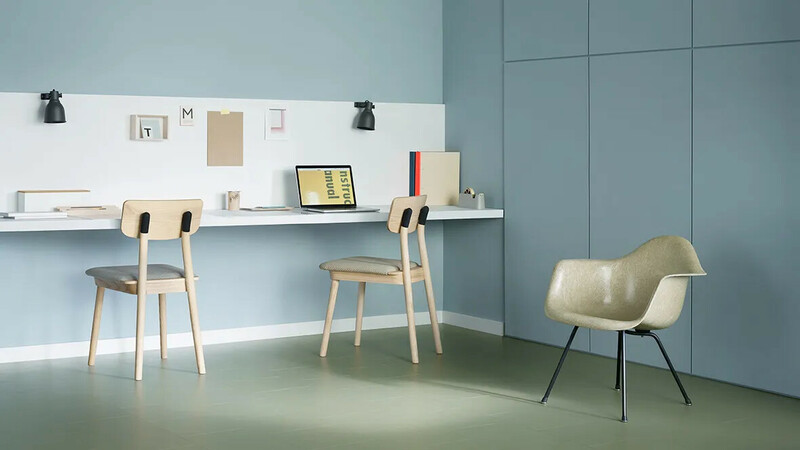 Forbo's Marmoleum is made from 97% natural raw materials. So it's no surprise that it is the world's leading sustainable resilient flooring. 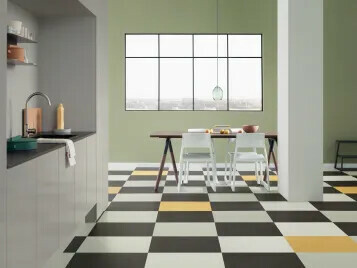 Marmoleum is what it is, a genuine authentic floor. 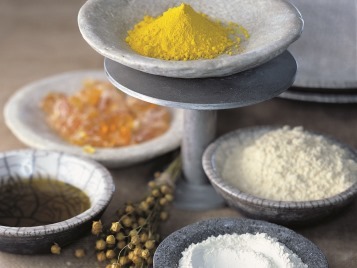 • The flax plant is where we derive Marmoleum's key ingredient, linseed oil. • Of all the electricity we buy, 100% comes from renewable sources. Forbo's Marmoleum has been awarded the prestigious Allergy UK Seal of Approval as, with the correct cleaning and maintenance regime, it won't harbour dust mites, contributing to a better indoor environment for all. 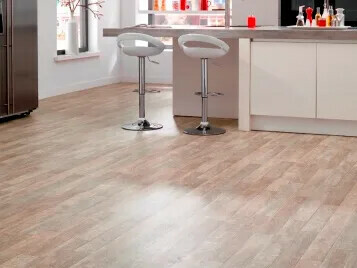 We understand that changing the flooring in any room in your house is an investment, and so making the right decision is an important process. To help make the selection process easier we have created our online room planner. 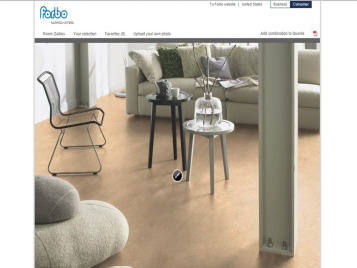 This new and exciting tool allows you to experience the full effect of an installed Forbo floor and experiment with different colours and designs across a wide variety of room settings so you can find the flooring that's right for you. For instructions on how to use the room planner and unlock a world of design potential, you can download our handy step by step guide here. All our residential collections can be bought from a wide network of retailers across the UK.